Even when you aren't reading about or listening to Kanye West, you can't escape his name. 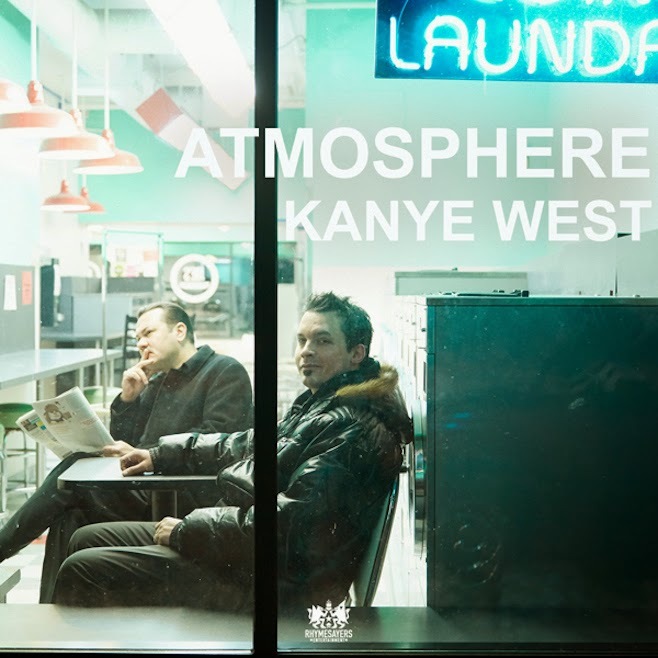 The newest track from rap duo Atmosphere is called "Kanye West," which will be on their upcoming new album Southsiders, out next month. The beat has a rock edge to it and is a bit gritty, but it's entirely the Atmosphere sound we are all familiar with. You can stream the track below and make sure to hit them up for upcoming concert dates.